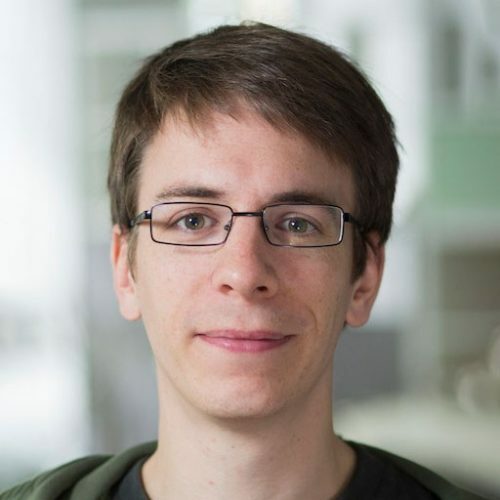 Stefan Wehrmeyer is a data journalist working on Freedom of Information technology. Stefan Wehrmeyer is the founder of FragDenStaat.de – the NGO-run Freedom of Information web portal. Stefan helped start the Open Data movement in Germany in 2009, then contributed to the non-profit investigative center Correctiv as a data journalist and works now on FOI technology for the Open Knowledge Foundation. He holds a Master's degree in IT-Systems engineering.